Stephanie is Malaysian Borneo-born who has called New Zealand, home. She graduated with a Bachelor of Applied Economics and Master of Business Studies in Economics from Massey University, Palmerston North. In October 2018, Stephanie joined LINK as a Franchise Support Assistant. Her role varies from administration to ICT, as well as managing the LINK Academy. She is often the first point of contact apart from Darshana on the Support Desk. She also co-manages the Virtual Assistant Program alongside with Talia. Outside of her day job at LINK, Stephanie is passionate about economic development and works on her own research project with a university in NZ. 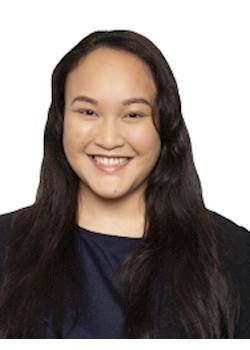 Her current area of research mainly focuses on economic growth, tourism, trade and the Sustainable Development Goals in Oceania, SIDS, and certain Asian regions.